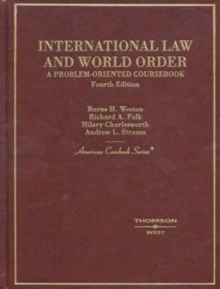 The first book-length treatment of the application of feminist theories to international law..
Its central argument is that the absence of women in the development of international law has produced a narrow and inadequate jurisprudence that has legitimated the unequal position of women world-wide rather than confronted it.. 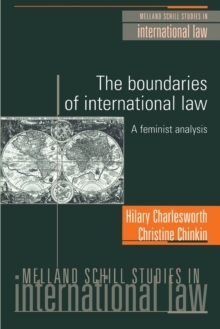 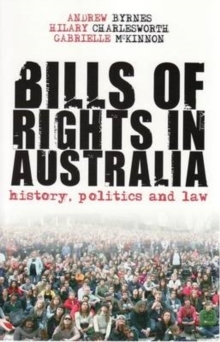 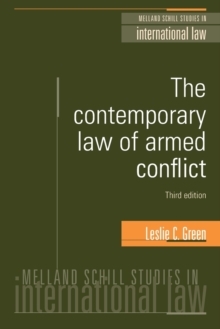 Provides a feminist perspective on the structure, processes and substance of international law dealing with its sources, treaty law, the concept of statehood and the right of self-determination, the role of international institutions and the law of human rights.. 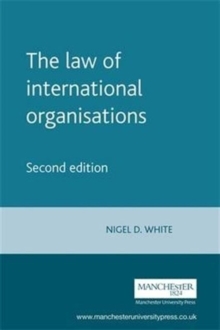 They finally consider whether inclusion of women in the jurisdiction of international war crimes tribunals represents a significant shift in the boundaries of international law.. 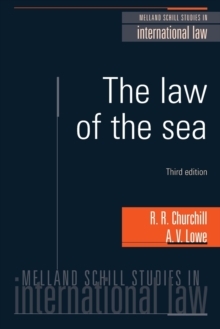 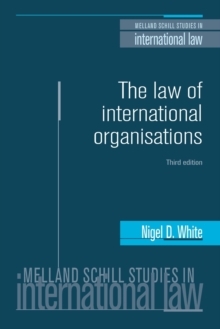 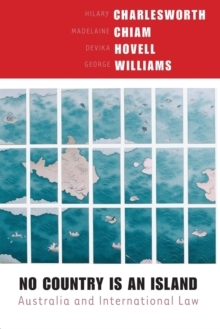 Aims to encourage a rethinking of the discipline of international law so that it can offer a more useful framework for international and national justice. 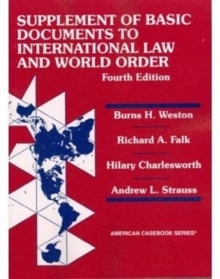 -- .